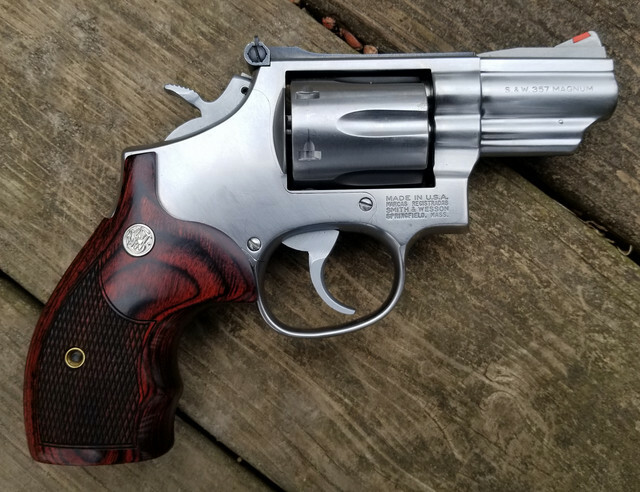 I would love to find an older Model 66 for my Dad some day. He carried one on the Sheriff's Dept. in the early/mid 70's and always talks about them like they are an old friend. 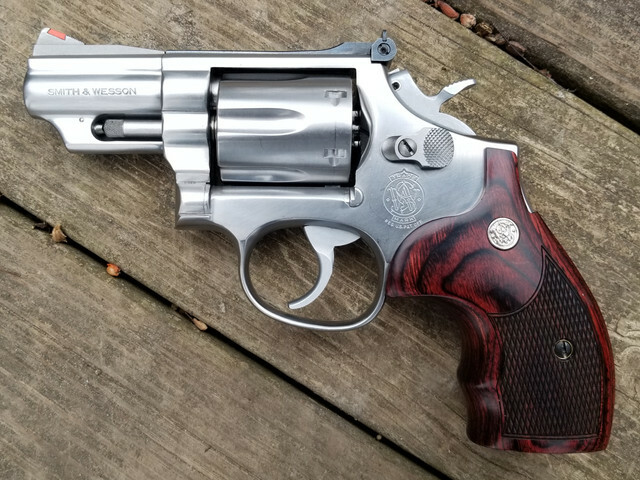 I'm not a huge revolver guy, but I have wanted a model 66 2.5 inch for quite some time now. Wow, that’s nice. Congrats! I’ve been really getting into revolvers lately. At the present, I only have a 66-2 4 1/2” and a 581 4 1/2”. I’d love to add something like this to the family. BTW, sorry for the crappy picture. I'm still trying to figure out how to post a quality picture. That's a handsome case you got there! The Schofield Kid: Well, I guess they had it... comin'. Will Munny: We all got it comin', Kid.